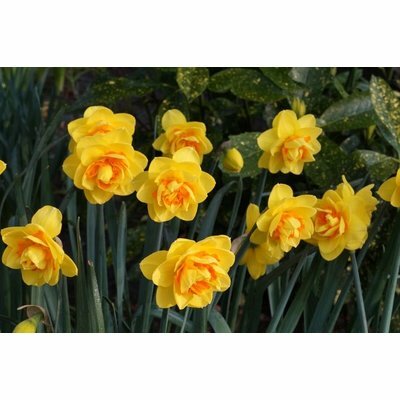 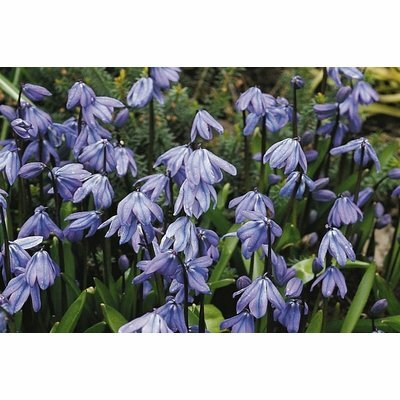 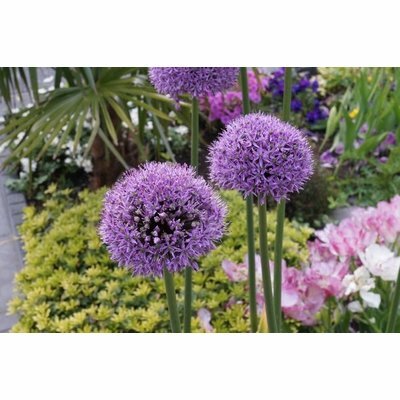 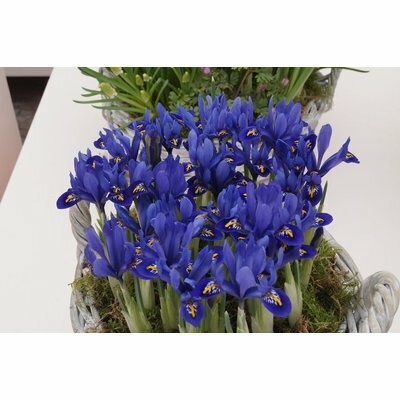 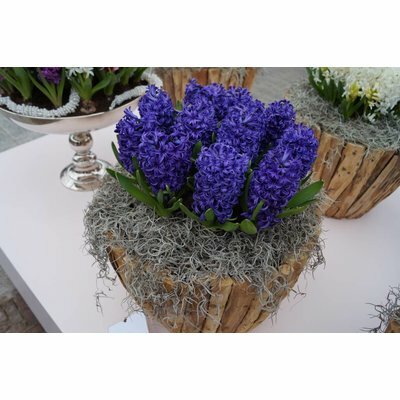 Spring flowering bulbs are bulbs that bloom in the spring and can be planted from September to December. 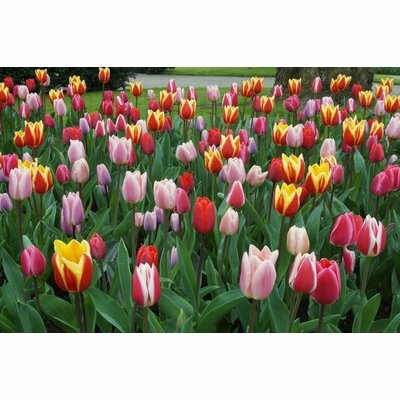 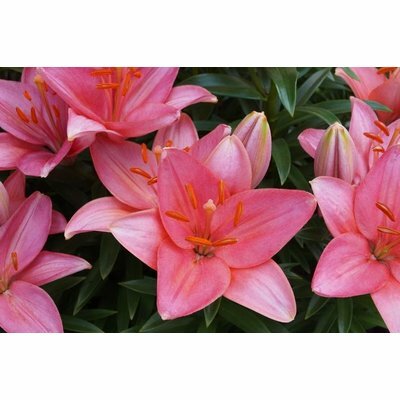 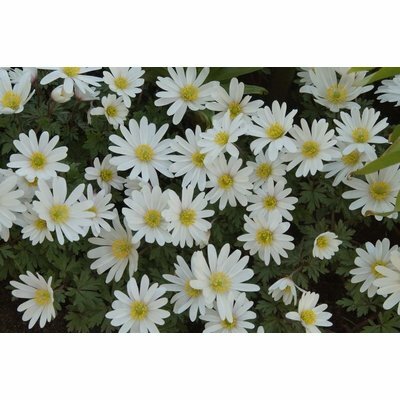 Stimulated by the first warm rays of the sun, they transform your garden into a colorful spectacle. 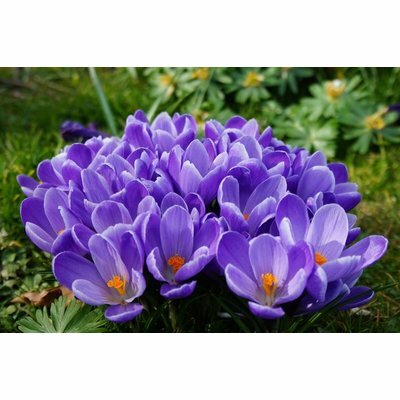 Meet our spring flowering bulbs and treat your garden on a wonderful color palette. 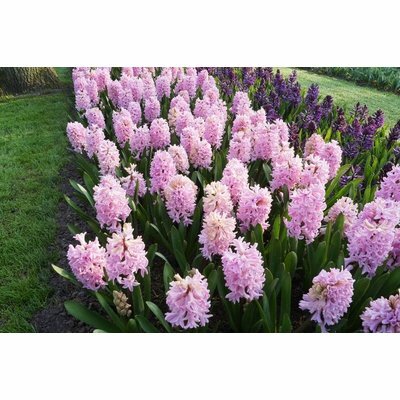 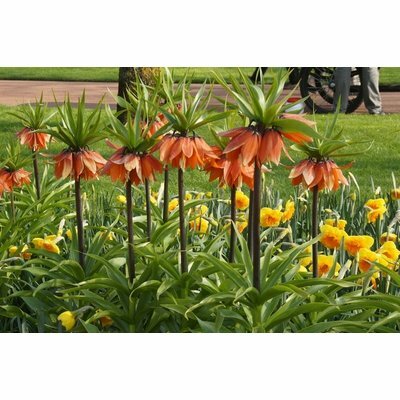 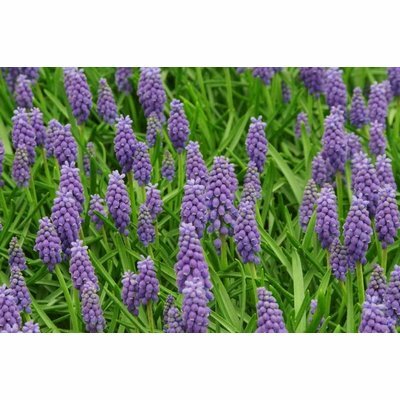 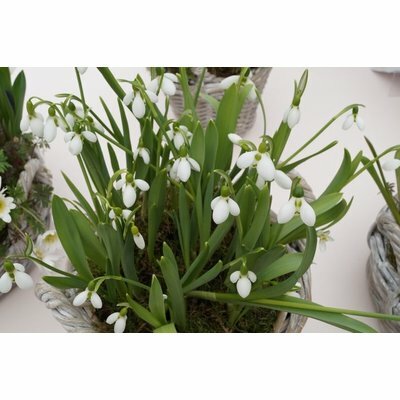 These bulbs are available from September to December.